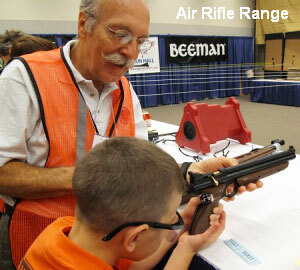 Interesting to see folks using sight protection with “air” guns. How is their potential for eye injury with an air gun? Suppressed air rifles? Is there enough noise to need a suppressor but not enough to require hearing protection? Are you really knocking teaching kids to wear eye protection? I guess you have never shot an adult PCP or springer 22 air rifle – they are NOT toys and can be a little loud for urban use. Its NEVER a bad idea to use eye protection. You only get two eyes. Nobody is knocking anybody. I have never seen such an event and was asking, thank you! And who said they were TOYS??? Some air rifles have more ME than 22 RF. ELR, I imagine the eye protection is for ricochet protection. 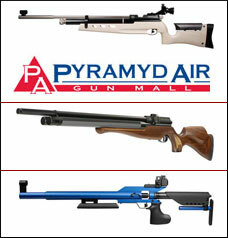 Also, air rifles with that kind of power produce a very loud crack from the waste air leaving the barrel. Moderators are incredibly effective on them. There are a few great youtube sites featuring modern air rifles, one being “Ted’s Holdover” that you might get a kick out of.